Get social with Green Leaf’s and Bananas! Green Leaf’s Beyond Great Salads and Bananas Smoothies and Frozen Yogurt, known for better-for-you options including made-to-order salads, delicious wraps, grilled panini, real fruit smoothies and nonfat frozen yogurt, have recently launched a new, combined Instagram page. 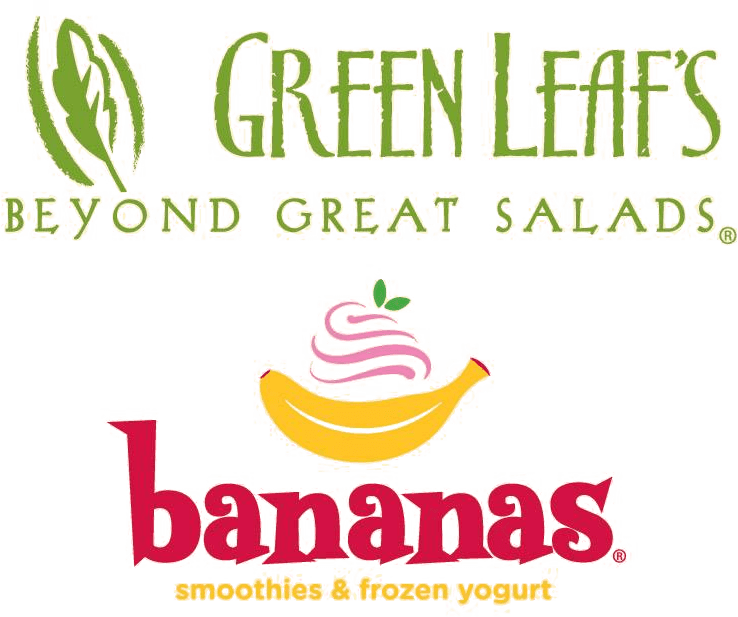 Fans can now follow the popular brands at @greenleafsbananas to check out highlighted menu items, guests’ photos and exciting promotions. Green Leaf’s and Bananas look forward to connecting with their guests and sharing their fresh, fun, feel good menu options with the Instagram community! 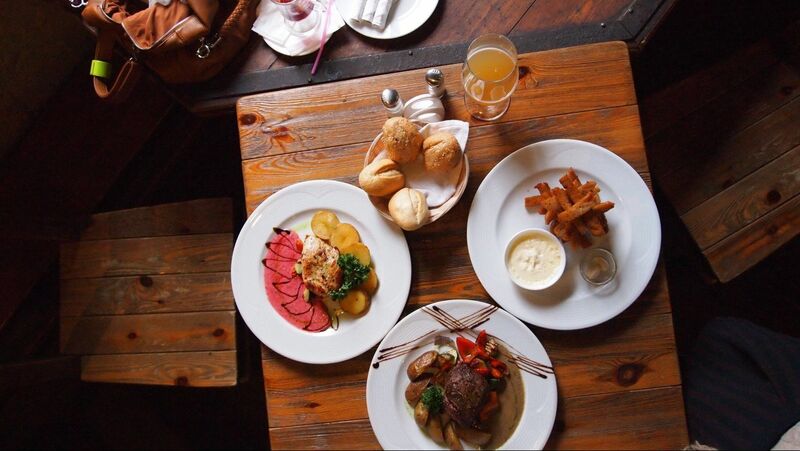 It’s #INSTAGOOD!